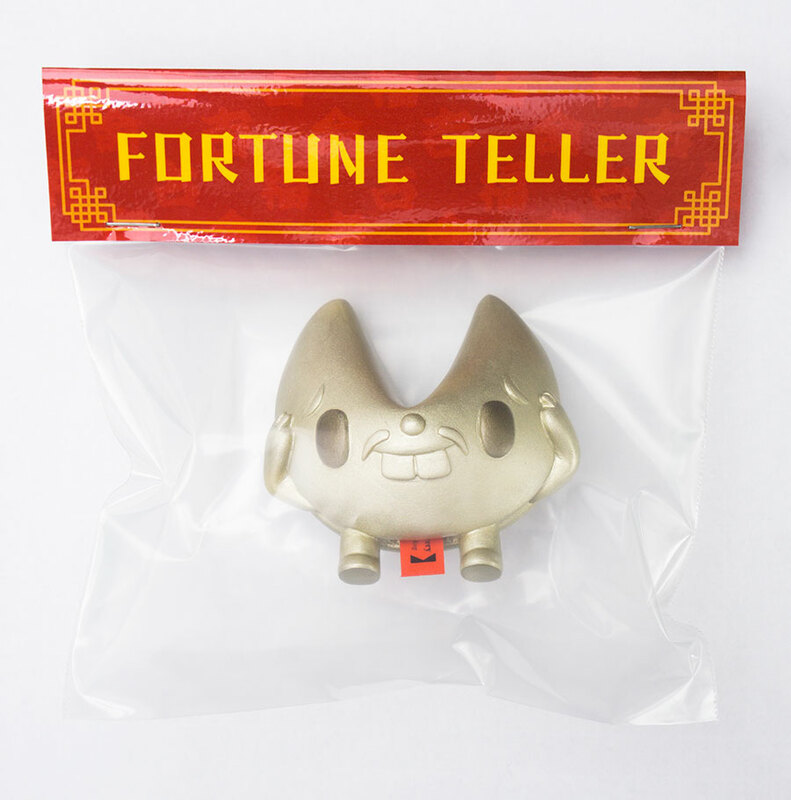 CNY Fortune Teller Out Now! 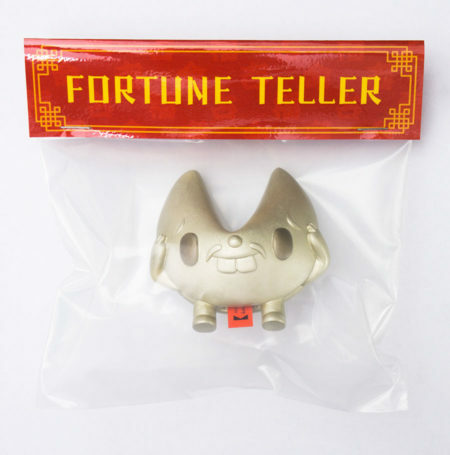 « Paul Shih – Toy Designer, Illustrator & Artist. « Fortune Teller getting ready for CNY! This entry was posted on Thursday, January 26th, 2017 at 10:59 am	and is filed under PRODUCT, TOY. You can follow any responses to this entry through the RSS 2.0 feed. Both comments and pings are currently closed.